These styles are also listed in order of increasing accuracy. The vernier is the least accurate (though it is actually remarkably precise), the dial is more accurate, the electronic height gauges are even more accurate, and finally the gauge block based styles are the most accurate. Though there are many opinions about which is the most accurate! The LS Starrett company has been making their vernier gauge, style 255 and 255M Series for decades, and some toolmakers prefer this style. Mitutoyo makes a Series 514 and 506 vernier gauge that has stood the test of time and is still in use worldwide. Very often, these are used primarily for scribing lines during the layout of tools and fixtures. 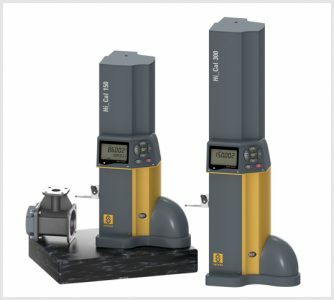 Dial height gauges are more convenient to use than verniers, and are an inexpensive upgrade. They quick and easy to use, with very little chance of reading error. They often come with scribing attachments and counters. The Mitutoyo Series 192 and the Starrett 250/250M Dial Height Gauges are popular models. Once you enter the world of electronic height gages more possibilities open up. One major advantage is the ability to use SPC data output connections. This feature enables the operator to upload measurements to a database for analysis in real-time. Better electronic gages have an absolute linear encoder built in, which eliminates the necessity of setting the reference point at every power-on. Also no over speed error will occur with these models. 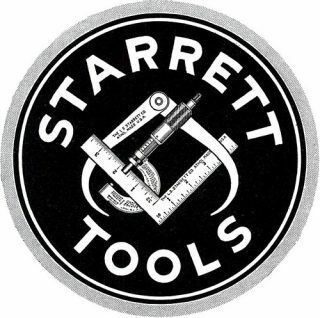 An inexpensive electronic model is the Starrett 3751 Series, which is basically a digital caliper mounted vertically in a base, with a scriber or indicator attachment. 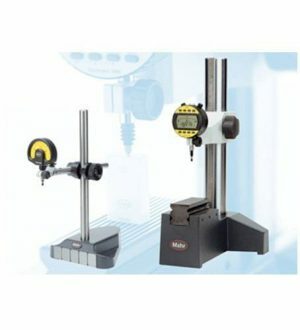 At the higher end you find the Starrett Altissimo gage, the Trimos, Sylvac, Fowler, Mahr Federal, Brown and Sharpe, Mitutoyo and Tesa brands. 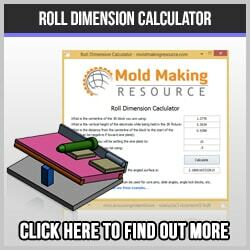 These sophisticated precision measurement tools have many special features that make them very useful and versatile. An authoritative book, http://www.amazon.com/Basic-Metrology-ISO-9000-Certification/product-reviews/0750651652/?_encoding=UTF8&camp=1789&creative=390957&linkCode=ur2&showViewpoints=1&tag=wwwstressfa0d-20 gives a nice introduction to ISO 9001 requirements for calibration of test and measuring instruments. This style is the most accurate of all, with permanently wrung together precision gauge blocks. The Starrett Digi-Check and Mitutoyo Height Master are both high quality tools found in many mold making, tool-and-die, aerospace and precision machine shops. The height gauge is an essential precision measurement tool, found in shops the world over. 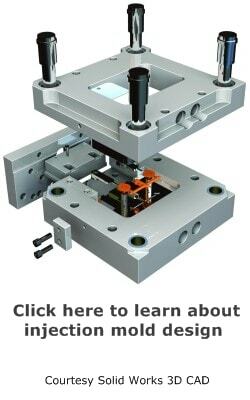 Together with a granite surface plate and various attachments, nearly every type of measurement is possible, with a high degree of accuracy.